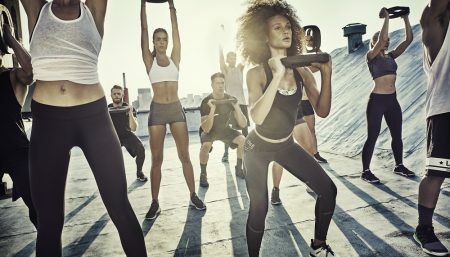 Home / Exercise & fitness / Fitness For Models / Ninja Workout: Why It Is One Of The Biggest Fitness Trends Of 2019? Ninja trainees adapt to any situation or challenge with great skill and grace. And the most crucial facility for creating the primary skill is awareness, which comes in many forms. The Thirty-Sixty Speed Training is a simple way to improve your cardiovascular strength and sprint speed. To build cardio strength, get a stopwatch and find a place to run without any obstacles. Start by jogging for 60 seconds. After the jog, sprint for as quickly as you can for 30 seconds, then jog for another 60. Repeat this cycle three more times, and complete in exactly seven minutes. Make sure that you aren’t resting completely in your jog. This should feel like a passive recovery, but make sure you keep your heart rate up. You must sprint for over 30 seconds when running. Ninja Training focuses on strengthening of legs using body weight, as a great deal of one’s physical power will be held within them. Exercises that you can do to improve your jumping skills and leg strength include, lunges, walking on tiptoe, box jumps, squats, side-leg kicks and hold. If you have access to weight training equipment, train your legs with weighted squats and leg presses. According to Ninja Philosophy, the stronger your legs are, the more force you’ll be able to put into your jumps. Controlling your breath is crucial to fully inhabiting the life of the ninja. Practicing proper breathing strategies, you will also improve your mindfulness. Breathe in time with your steps. You will naturally enter the flow of your motion and assure that you’re keeping an even flow of oxygen into your body. When running, aim for a 3:2 ratio, allowing you’re in breath to cover three of your steps, and your out breath to cover two. When walking, you can use the more meditative 4:2 ratio. Practice deep breathing. Proper breath expands your whole torso. Practice breathing into your abdomen as often as possible, until it becomes habit. One practicing this workout routine should adhere to a strict and lean diet. 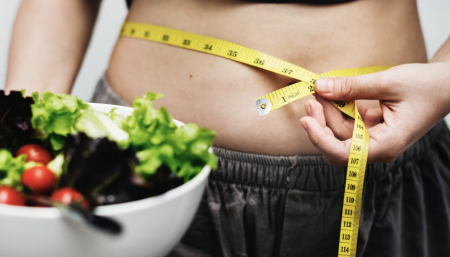 Minimize intake of meat, dairy, and sugars, as these foods take longer for a body to process into energy. Light foods that are also high in protein, like pine nuts, are good for your lean figure. One iron-clad rule of a ninja stipulates that that they should not weigh more than 60kg, or about 130lb: the then-standard weight of a bag of rice. The Ninja diet is a great way to eliminate body odour, stay stealthy and healthy! All these features make Ninja Workout a craze in the Fitness world. Motivation Point 4 Growing Fitness Trends to Help You Live Fit and Have Fun!